In 2008, CANFIT created the MO Project to encourage youth to create media/videos in advocating for nutrition/physical activity issues in their school and/or community. Across California, 400+ youth were trained to use video and spoken word to amplify their voices for a healthier community environment where they live. MO Project videos were used in school board and city council meetings; shared with legislators and elected officials; became part of healthy corner store and joint use campaigns; and delighted and informed audiences at state and national conferences. Several MO Project-trained youth went on to work with other community health initiatives, became peer teachers and are still very much involved today! 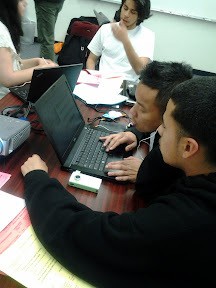 Check out the Richmond Youth e-Advocates in Action! 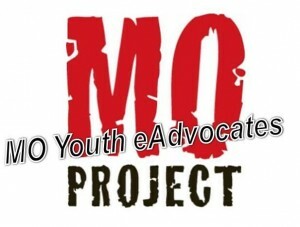 The MO Youth e-Advocates Project takes this model a step further as youth engage in “e-Advocacy” - using online tools (such as Facebook or Twitter) to communicate health messages, and influence their peers, community and elected officials to make change. CANFIT works directly with youth teams to expose them and their adult allies to the fast-evolving world of “online campaigning”. 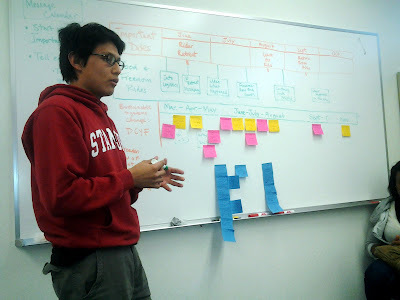 Through a series of workshops and trainings, CANFIT and its partners build the youth teams’ capacity to plan measurable online and offline communication goals, enable them to teach other youth how to advocate online most effectively, and help garner momentum for increased youth involvement in addressing nutrition and physical activity-related local and statewide policy change efforts. These three groups of leaders will also collectively participate, plan and design an online media contest during the Fall 2012 to engage more youth statewide about THEIR nutrition/physical activity related issues from THEIR perspective. 2. Improving meal quality in federal child nutrition programs. As part of the MO Youth E-Advocacy Project, CANFIT hosted the #MO2012 12 Days of CANFIT Photo Contest in December 2012, which brought together a community of 88 pictures from 12 cities and 8 counties throughout California! Youth participants showed how they’re improving their community’s food and physical activity environments and building momentum for policy change. Check out all our photos from the contest and our contest results!